A trained Stealth security operator spotted someone jump the fence at a construction site and attempt to steal copper. 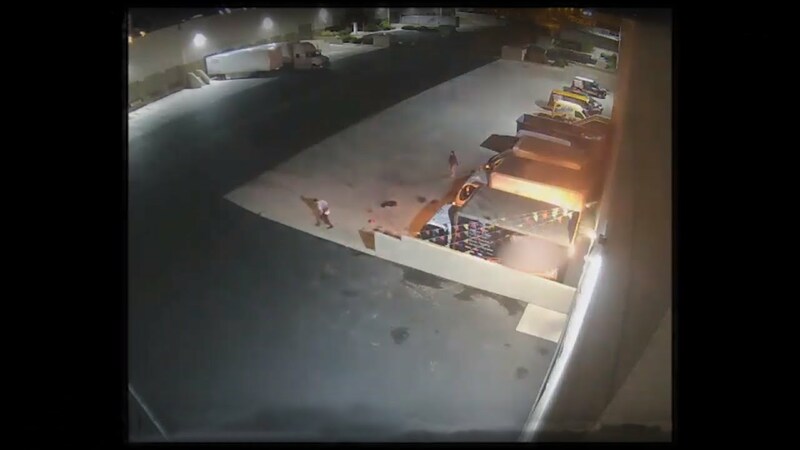 Our trained operators spotted two individuals pull a truck into the loading dock of a Las Vegas industrial property and light it on fire. 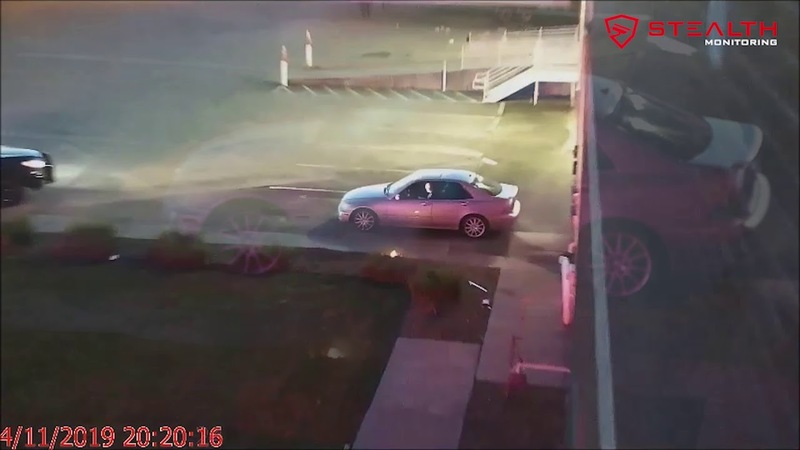 Watch two individuals enter and rob the donut shop. Stealth operators contact the local police and keep them advised of the location of the culprits. For shopping center managers, pop-up shops are an easy way to fill vacant spaces, collect rent and increase retail security. In this Catch of the Month video, our security operators spotted a suspect trying to smash the door of a shopping center.